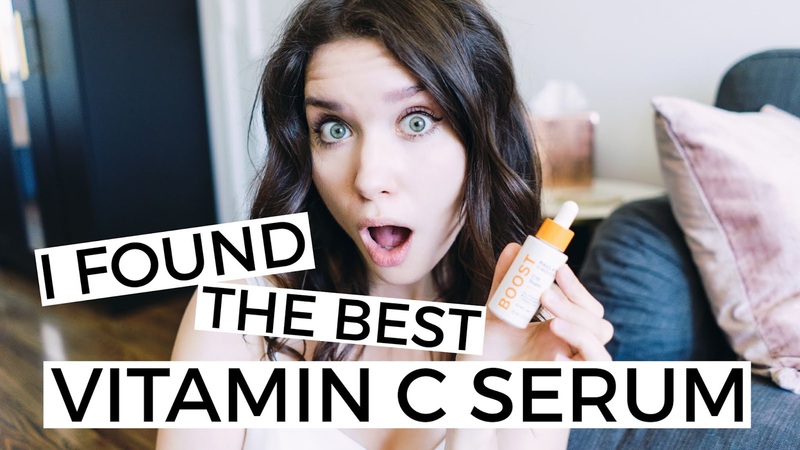 This is the ONLY Vitamin C Serum that has worked so well. This product worked from day one. My skin already on the next day was firmer and smoother. Blemishes faded faster and pigmentation reduced! It's been 2 weeks and you can compare the results yourself! 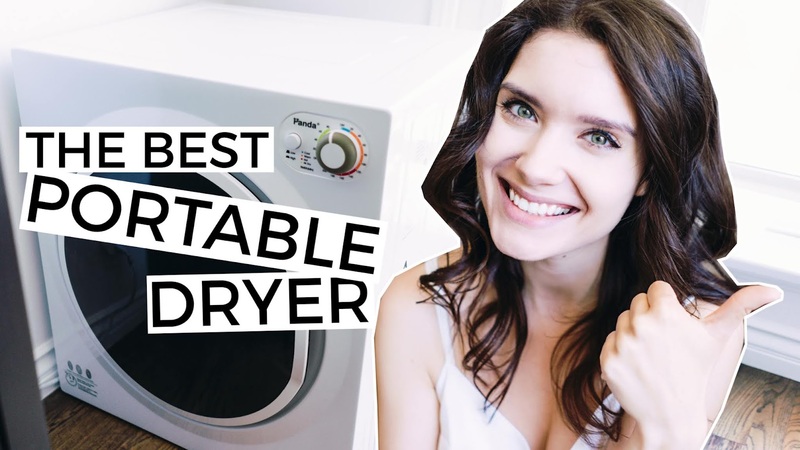 I got my portable mini dryer over a month ago! That's the best portable dryer I could find online. No more laundromat, now I have mini washer and dryer at home :) Buying this Panda PAN760SFT portable washing dryer was such a good decision! 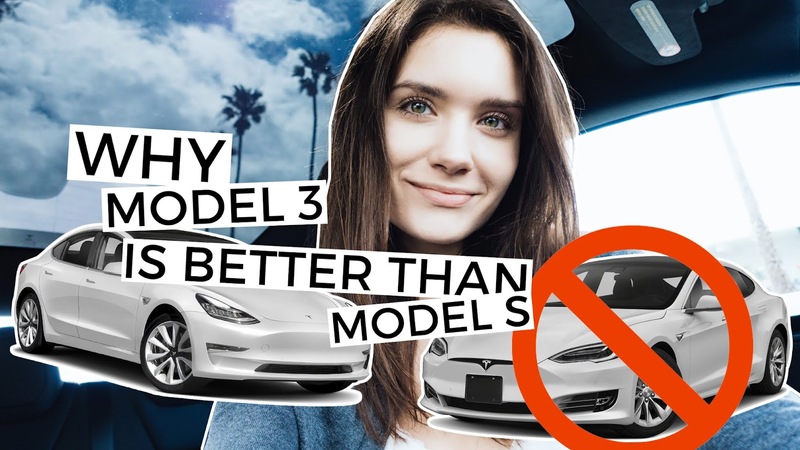 See the whole video for a demo and my full review! 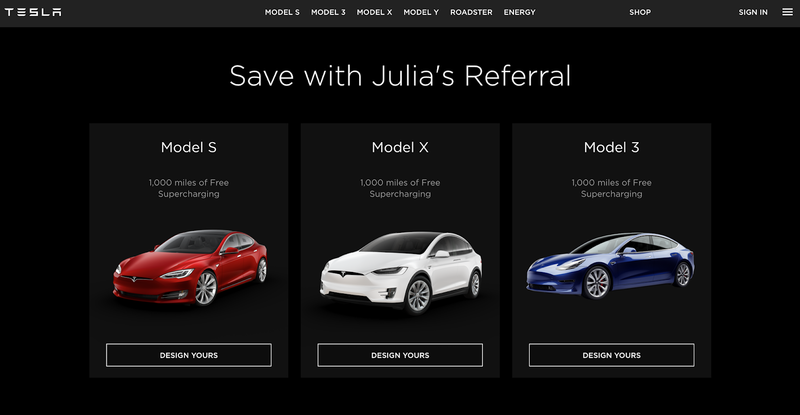 3 Reasons Why I Prefer Model 3 over Model S! 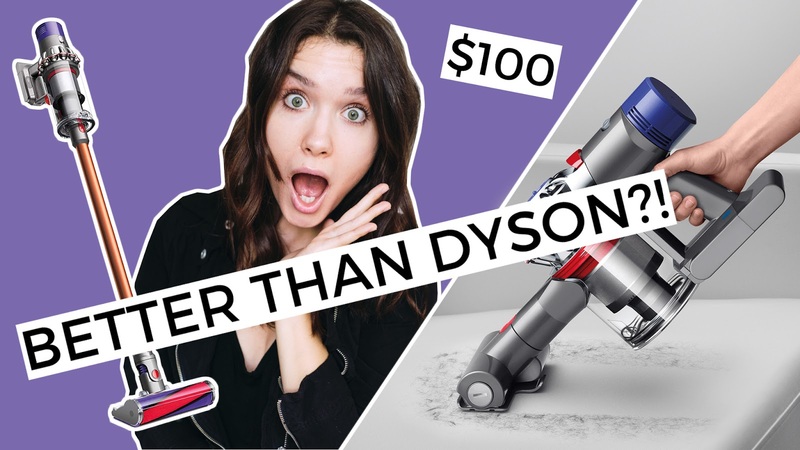 Better than Dyson or Chinese knockoff?! Testing $100 Vacuum from Gearbest!